Greetings Fair Oaks entrepreneurs and local businesses! I am booking guests right for 2019!!! If you are a Fair Oaks business, service, non-profit, have a cause, or want to share something with the community in Fair Oaks, CA. 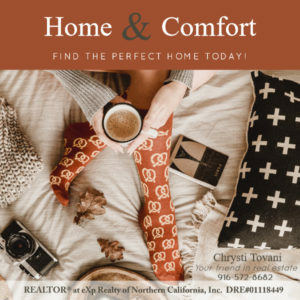 Get in touch with Chrysti Tovani, blogger at I Love Fair Oaks! 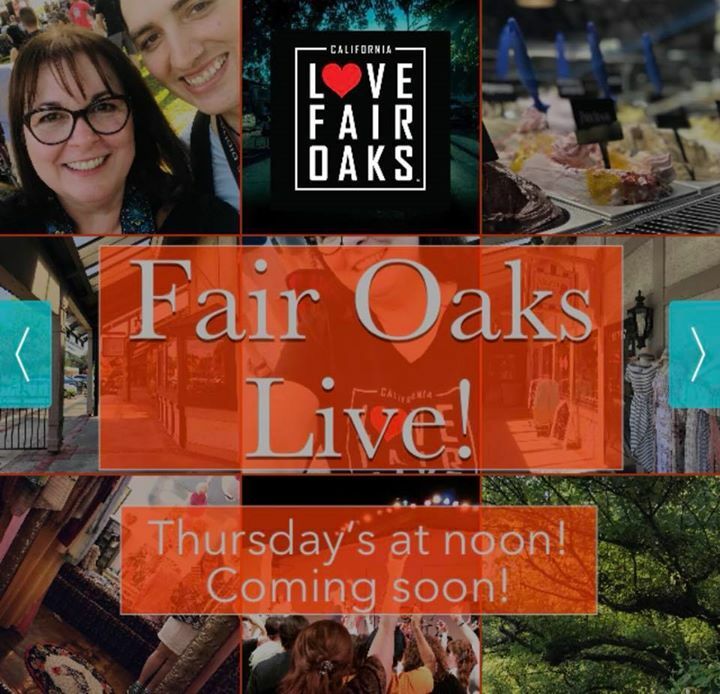 Fair Oaks Live is a Facebook Live Streaming weekly show that is produced by Chrysti Tovani, I Love Fair Oaks. We’ll come to your business or designated location on a Thursday and interview you live at 12:00 PM for 20 – 30 min. If you have something interesting to share, we would love to talk to you. I know this is long, but bear with me. I want to get all the information to you as quickly and easily as possible. We’re growing and learning too, so this process will evolve. Mostly, I want this to be fun and help you get more engagement on social media. During the live stream, viewers will watch it on the I Love Fair Oaks Facebook page. Viewers will enter a drawing to win a prize. Prizes are donated by the business or person we are featuring on the Fair Oaks Live broadcast. It can be a gift certificate or a product or service. Please understand that you may not record while we are recording Fair Oaks Live. I will provide you with a link to share with your audience. 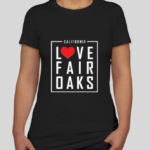 By participating you are agreeing to allow I Love Fair Oaks to share your content and use clips for promoting you on other social media platforms such as Instagram, Twitter, etc. After the live broadcast the video will be saved on the I Love Fair Oaks Facebook page and also uploaded to Chrysti Tovani’s YouTube channel and you can share it on your Facebook page and social media channels. If you’re interested in being on the Fair Oaks Live show, get in touch! If you know a student or someone who would like to volunteer to guest host or help with recording, or interacting with the audience online, you can apply here. This could be a gift certificate to your shop or for your services. I’m looking forward to hearing from you! I am a proud member of the Fair Oaks Chamber of Commerce! Excited about being involved in our delightful community! I hope you’ll feel welcome to reach out to me.